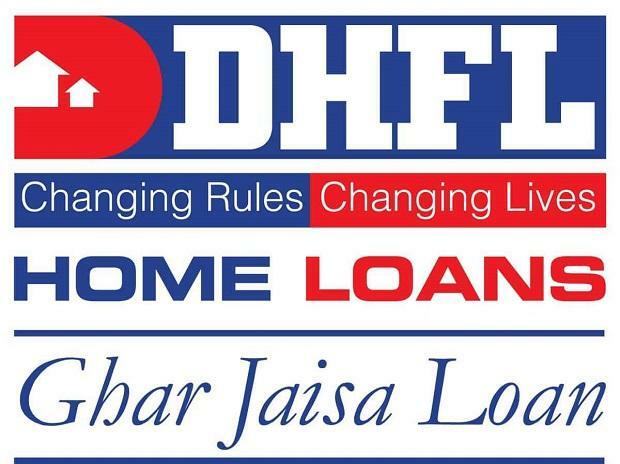 This refers to “Cobrapost stings DHFL” (January 30). While one does not doubt the veracity of the news report, it is time that the regulator of non-banking financial corporations (NBFCs), the Reserve Bank of India, carries out a comprehensive assessment of asset portfolios of the big NBFCs to check for adherence to regulatory guidelines and prudence in lending and investment. This is imperative considering the intricate mesh of interconnectedness among banks, NBFCs, mutual funds and corporations. The country can’t afford to have NBFCs with such large asset portfolios springing unpleasant surprises on the financial system, especially with a large part of the banking system hamstrung by large non-performing assets and losses. The country cannot afford to have the public confidence in the financial system shaken up. Pre-emptive and proactive actions is better than picking up the pieces after things break.